Nuts>Locking Nuts>Aerotight Nuts Select a category below to get started. 1 - 8 of 104 products in Aerotight Nuts. An Aerotight Nut is a variant of self-locking Nuts with anti-vibration properties. Unlike other locking nuts, the innovative design of an Aerotight Nut allows it to be reused several times, and the locking mechanism allows the Nut to be effective even when not fully tightened. Aerotight Nuts are also an all-metal construction, which makes them free from potentially vulnerable inserts. An all-metal construction gives Aerotight Nuts a significant advantage over alternative self-locking components such as Nylon Locking Nuts, making them more resistant to high temperatures, humid environments, and most chemicals. 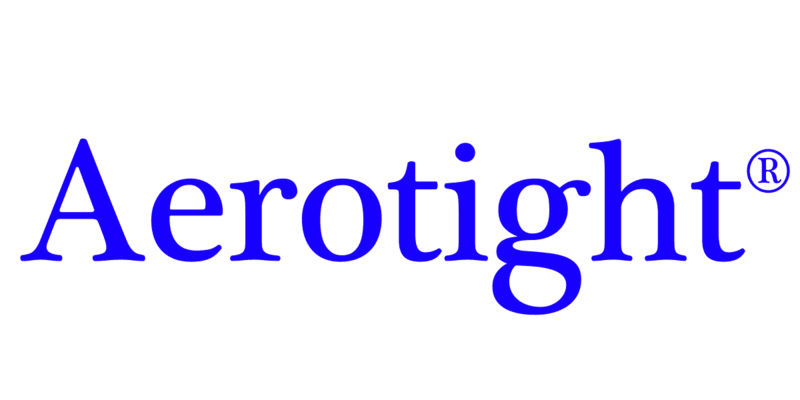 The Aerotight brand is a recognised name within the fastener industry, and has built a reputation for quality and reliability in precision engineering. Aerotight components have been implemented into high performance applications for many years, and have become known for their ability to out-perform alternative self-locking Nuts in even the most hostile environments. Nuts within the Aerotight range are available in metric thread sizes ranging from M2.5 to M24. Aerotight nuts are available as standard in A1 Stainless Steel. Additional ranges on A2, A4, and A4-80 Stainless Steel can be manufactured to order. AccuBlack Chemical Matte Black Coatings can be applied on request. High precision, bespoke manufacture of Aerotight Nuts to customer specification. 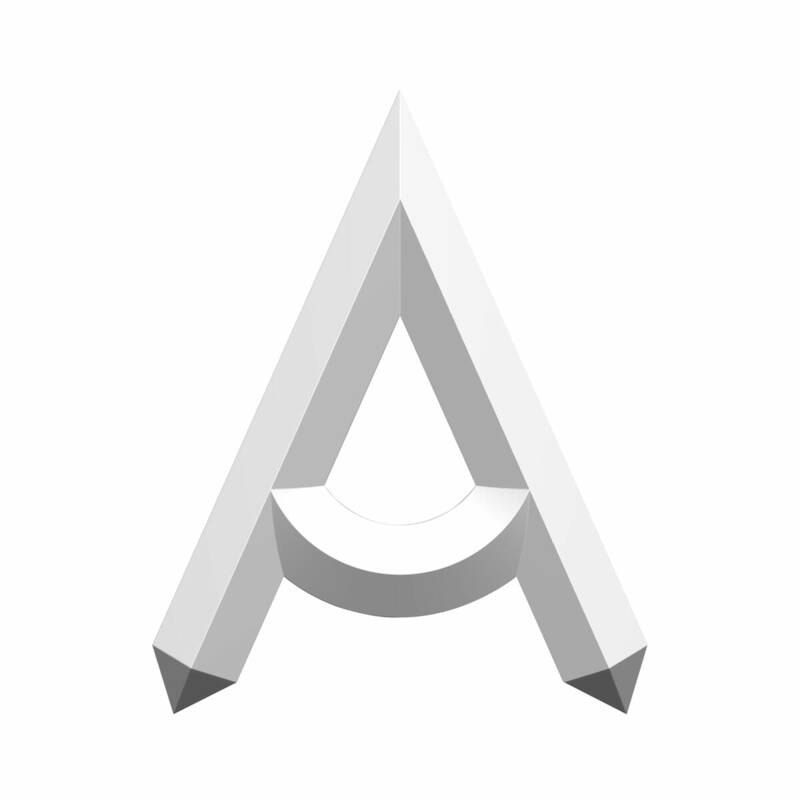 State of the art facilities specialising in both small batch prototyping and large scale manufacture.